Get treatment from some of the best physiotherapist’s in London at our Holborn Physio clinic, inside Gymbox. 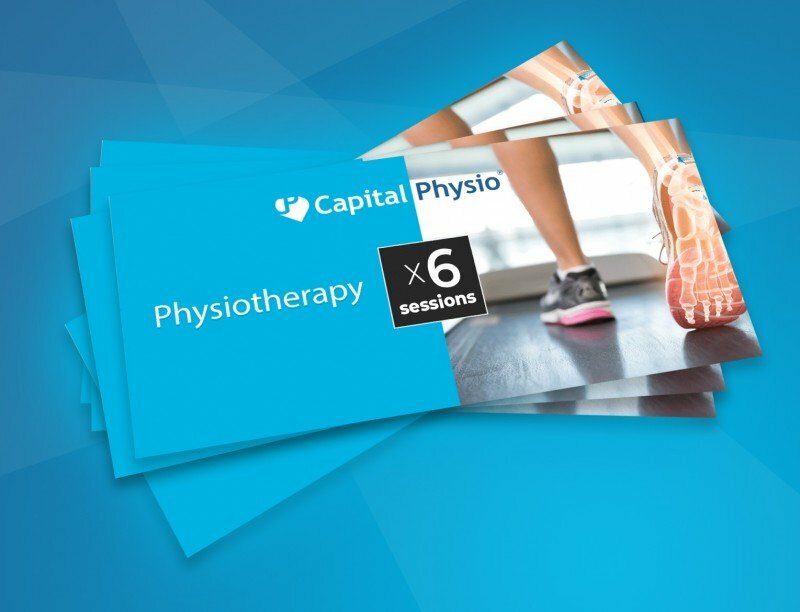 Capital Physio is the official Physiotherapy partner at Gymbox Holborn and our clients benefit from the amazing rehabilitation facilities on offer during their treatment with us. Once our physiotherapists have worked there magic and got symptoms under control, they will get you back to full functional fitness in this world class gym environment.